Taylor Swift is currently one of the biggest music icons in the world, as evident from the fact that her last album sold more than four million copies worldwide and in all, she has won seven Grammy awards and 22 Billboard awards. 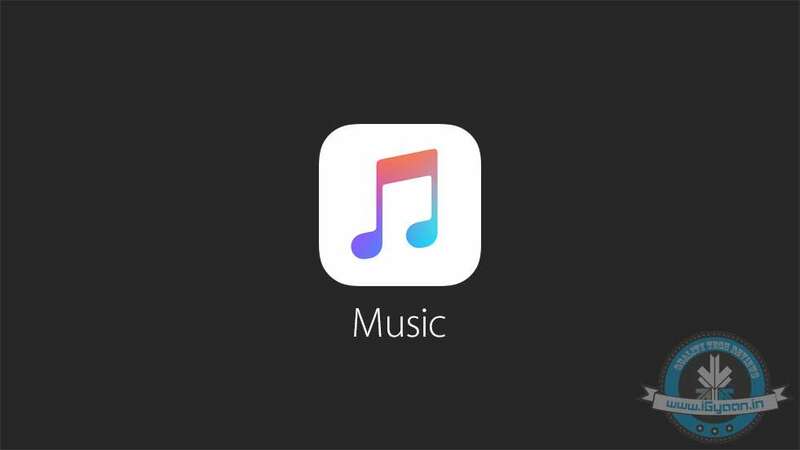 So, it matters when one of the most influential music artists in the world says she has a problem with Apple Music, the new streaming service launched by Apple. Swift’s open letter points to the statement given by Apple executive Robert Kondrk, who said that the company won’t pay the artists during the three month trial period. The company would later make it up to the artists by paying them higher amounts than its rival, Spotify. A few hours after Swift’s open later was published, Apple VP, Eddy Cue tweeted that the artists will be paid during the three month trial period, which Swift positively responded to. Swift’s concern is in a right place. Most people nowadays want to access media without paying, which leaves services like Spotify and YouTube with no other option but to provide free streaming with advertisements. As a result, streaming generates less royalties than a CD sale or digital download would’ve generated. Although streaming would not affect the music sales of Swift or the likes, as she points out, it is “about the new artist or band that has just released their first single and will not be paid for its success..about the young songwriter who just got his or her first cut and thought that the royalties from that would get them out of debt.. but will not get paid for a quarter of a year’s worth of plays on his or her songs”. Artists depend on the royalties generated from the sale of CDs and downloads. Their only source of income get affected due to the amount of money generated from streaming. Hence, artists and record labels are pushing for subscription based music services, which they believe will be more stable when it comes to generating royalties. This is not the first time artists have spoken out against the streaming services. Recently, rapper Jay-Z launched his own streaming service, Tidal, which is said to be the first artist-owned streaming service. He criticized YouTube and Spotify for not giving enough money to the artists. In November 2014, Swift removed all of her old albums from Spotify over the issue of royalties. Apple’s recent move is a temporary resolve, since it is in a position to pay the artists during the trial period. 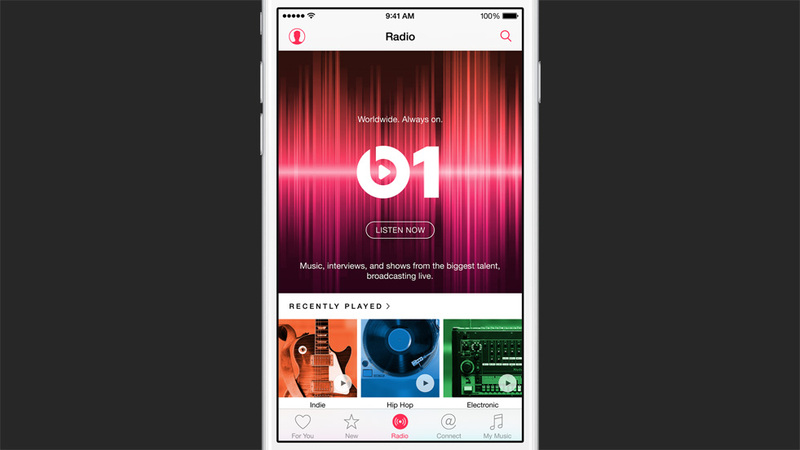 The success of Apple Music will be determined when people actually subscribe. To keep the music industry alive, a model has to be devised which would allow people to pay reasonable rates and at the same time allow artists to earn fair royalties in return. Higher rates can lead to piracy, which would again affect the artists. An effort has to be made to persuade people to subscribe to music services and support the artists. Till such things happen, artists have to speak out.